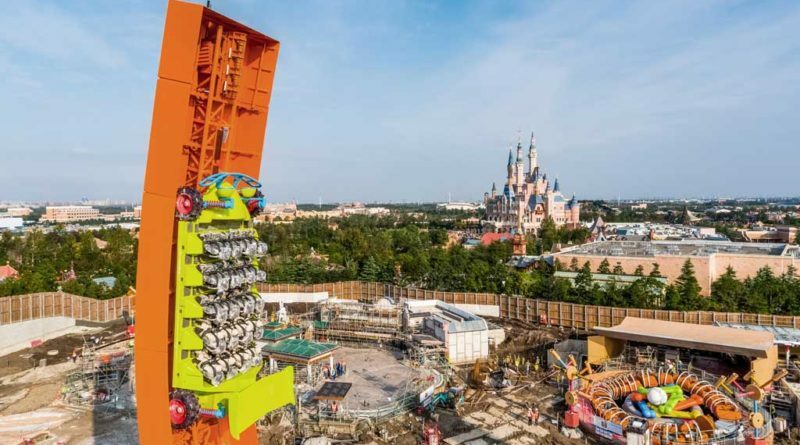 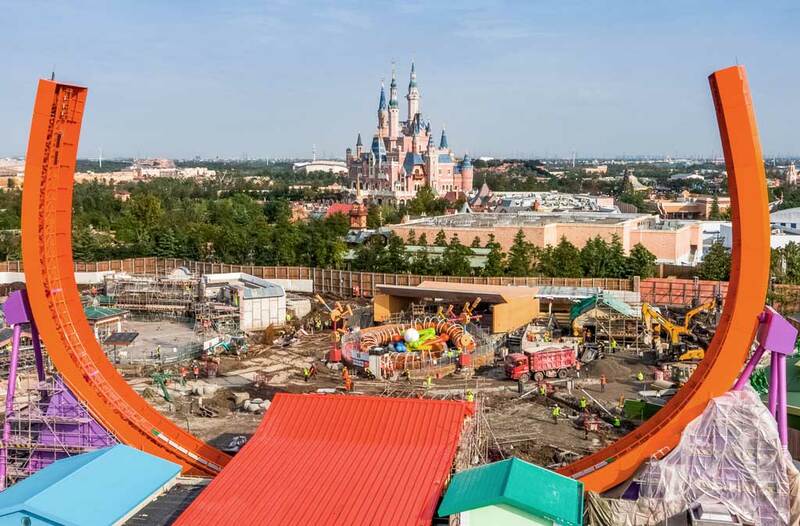 Shanghai, December 7, 2017 – Shanghai Disney Resort announced today that Shanghai Disneyland’s seventh themed land – the highly anticipated Disney Toy Story Land – is set to open on April 26, 2018, welcoming guests of all ages into a world of fun and imagination, and providing yet another reason for guests to be immersed in the unparalleled storytelling and creativity of Shanghai Disneyland. 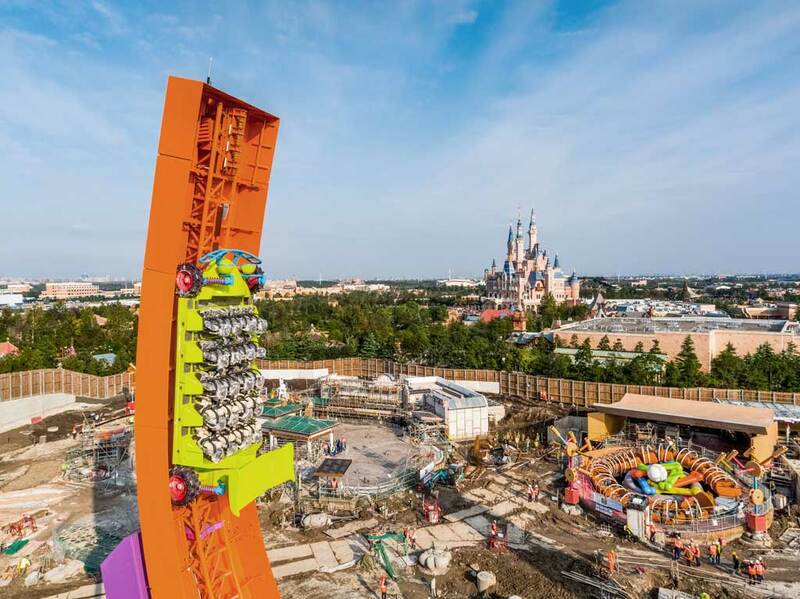 Testing has already begun on Rex’s Racer where guests will be invited to climb into RC Racer for a thrilling ride on the U-shaped track, with Rex at the controls. 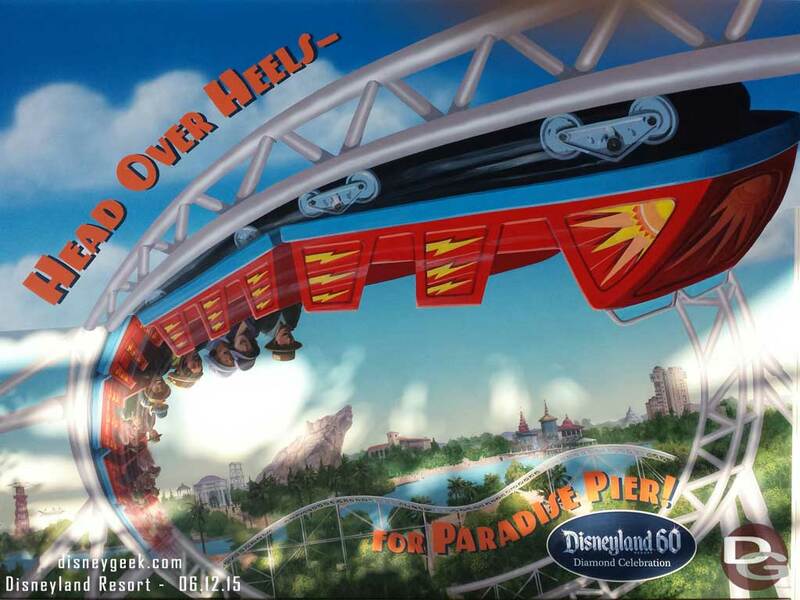 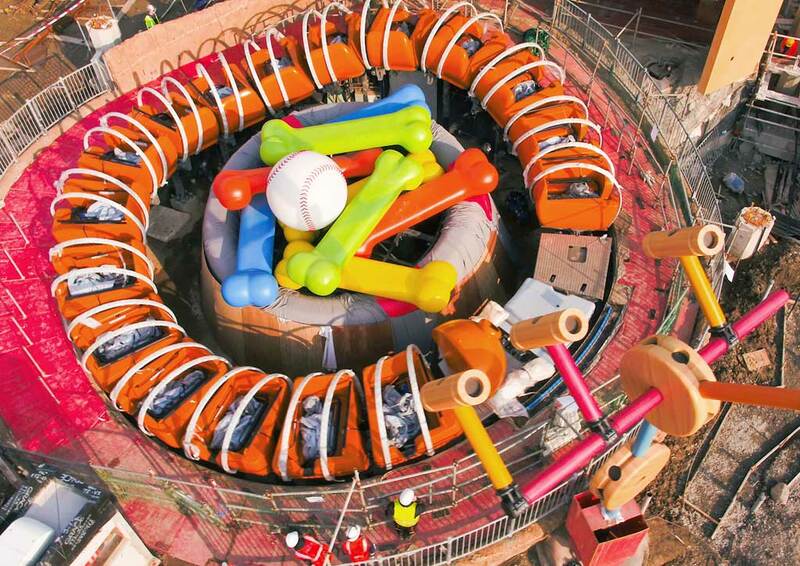 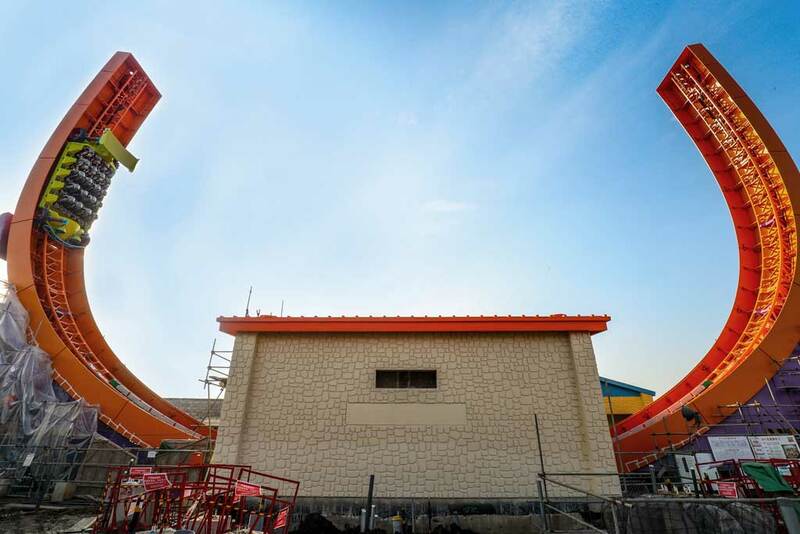 Slinky Dog Spin is currently under testing and guests will soon be invited to take a seat inside Slinky Dog’s springy spirals and race around a wavy roundabout. 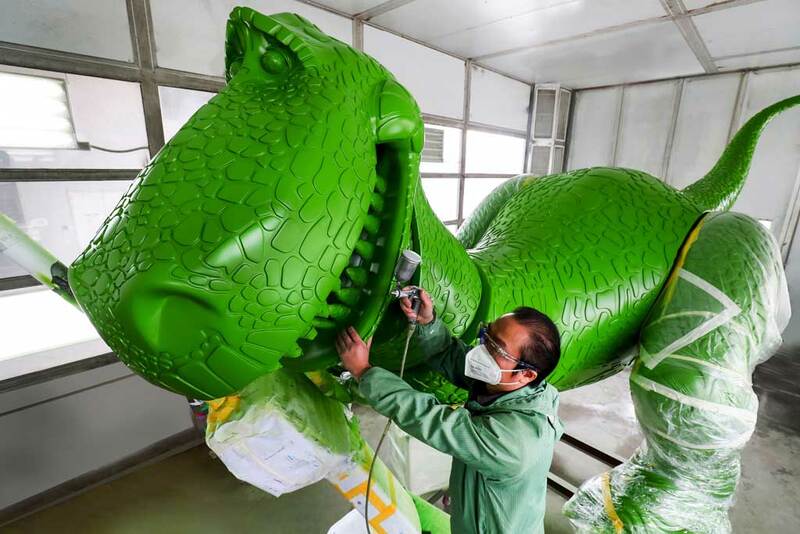 Disney Imagineers and construction teams are painting Rex in Shanghai Disney Resort’s Show Production Center, where over 400 toys for the new land are being produced.